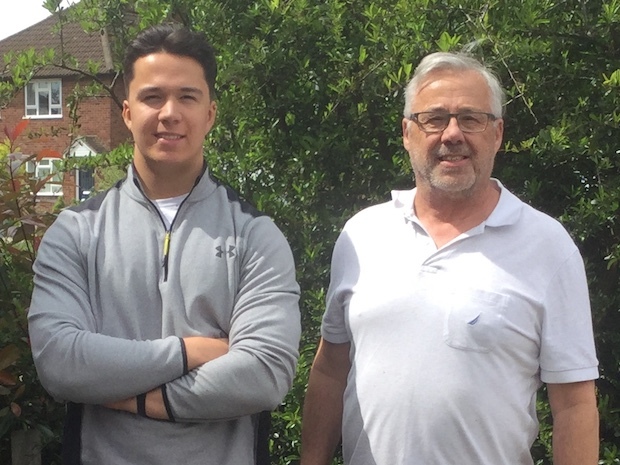 If you are looking for an independent carpet fitter to help you with carpet fitting, carpet repairs or any other kind of small domestic carpet ‘odd Jobs’ that you need to have carried out in the Beaconsfield HP9 Buckinghamshire area, then please give my son Theo and I a call. Whilst we do not actually live in Beaconsfield HP9 Buckinghamshire ourselves, it is a part of our normal working area. Based in Oxford we operate in different parts of the county (as well as Oxfordshire) on different days of the week. Grouping jobs together in this way minimises traveling time for us and costs for you. 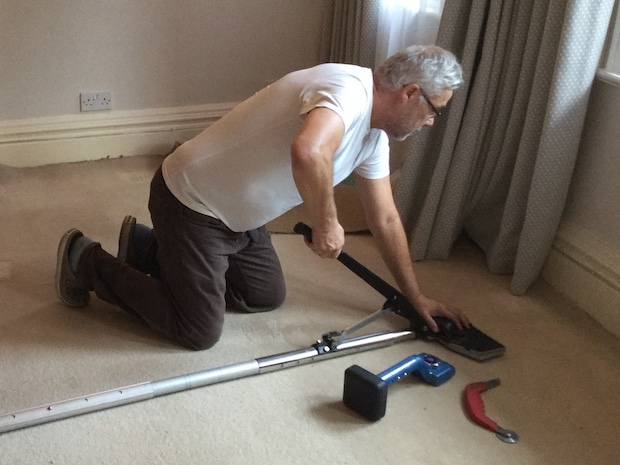 Making even very small carpet fitting or carpet repair jobs in Beaconsfield HP9 Buckinghamshire economically viable for you and for us. Please give us a call if you are in Beaconsfield HP9 Buckinghamshire and have any carpet issues that you would like to discuss.